Complete your casual winter ensemble with the Free People Owen Black Sherpa Jacket. 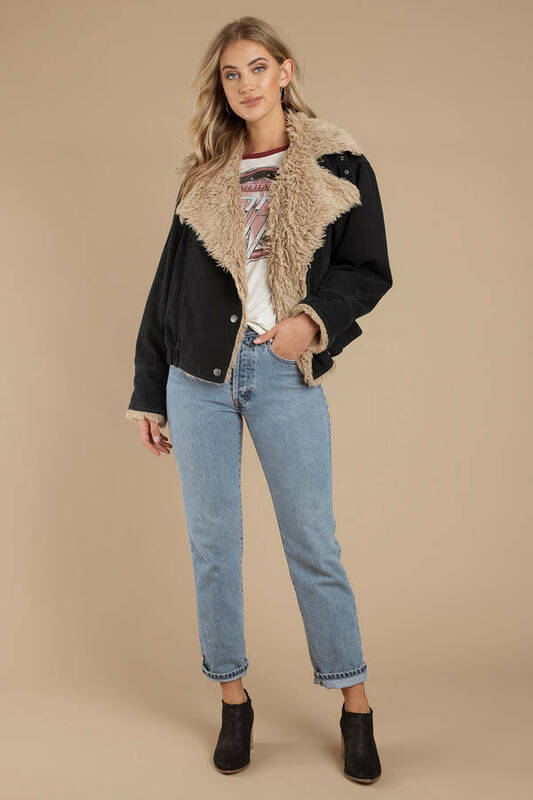 This winter wardrobe staple features a comfortable cotton base tailored to form a laid-back silhouette that’s perfect for just about any look. 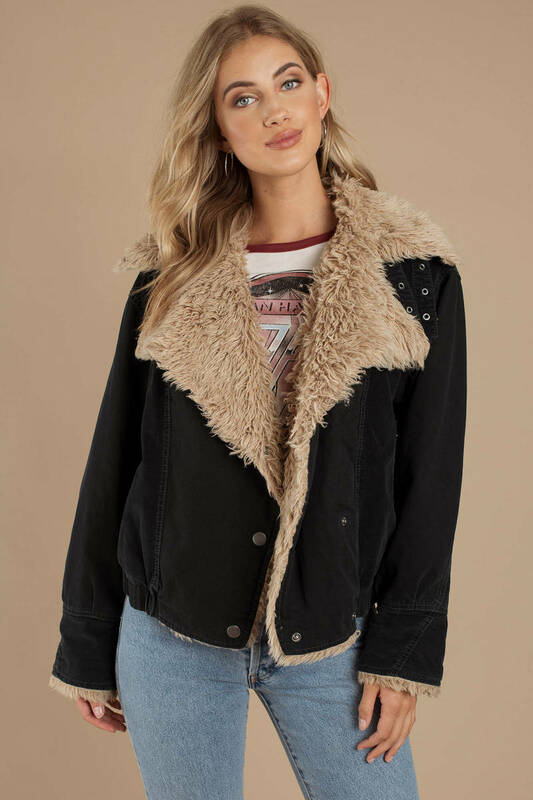 With a luxurious wool-like lining, you’re sure to stay warm and get things done while looking drop dead gorgeous. 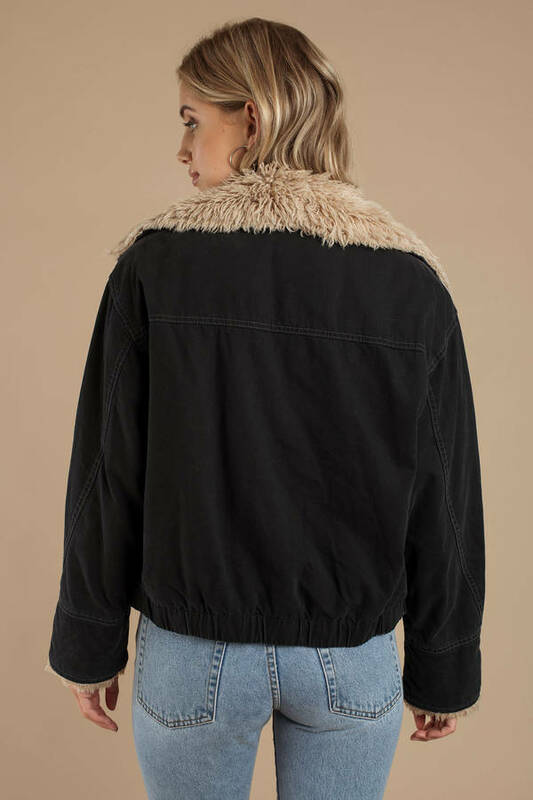 Preserve the quality of the Free People Owen Black Sherpa Jacket with proper washing and maintenance. Look chic and expensive in the right custom-made fit.